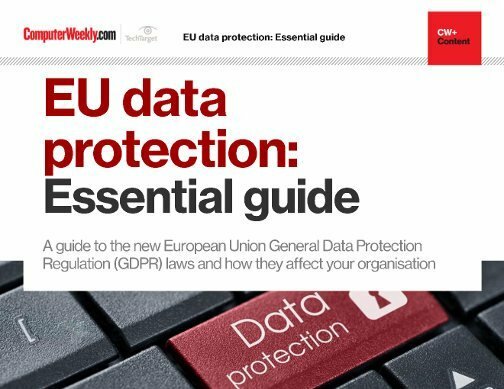 The European Union’s General Data Protection Regulation (GDPR) comes into effect on 25 May 2018. 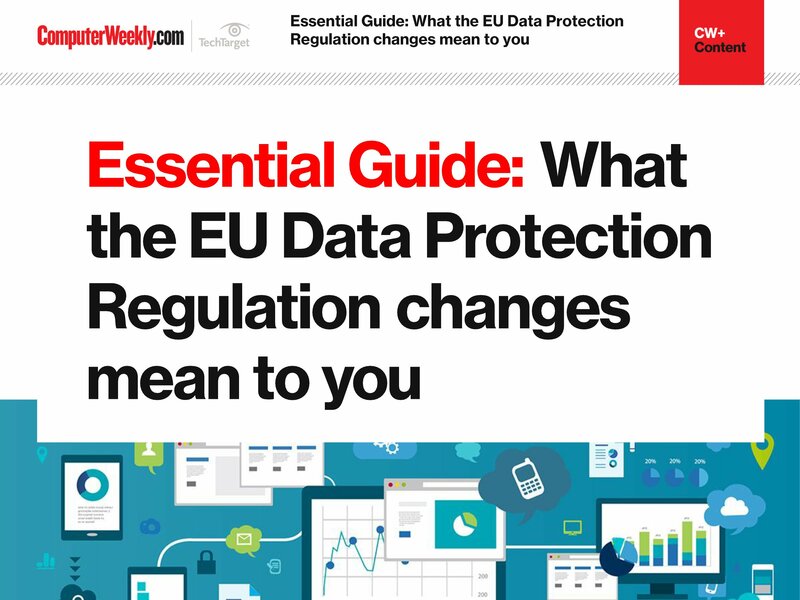 GDPR will introduce new accountability obligations and stronger rights and restrictions on international data flows. 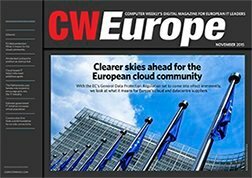 GDPR introduces new obligations for any organisation that handles data about EU citizens - whether that organisation is located in the EU or not. It introduces data breach notification into European law for the first time. 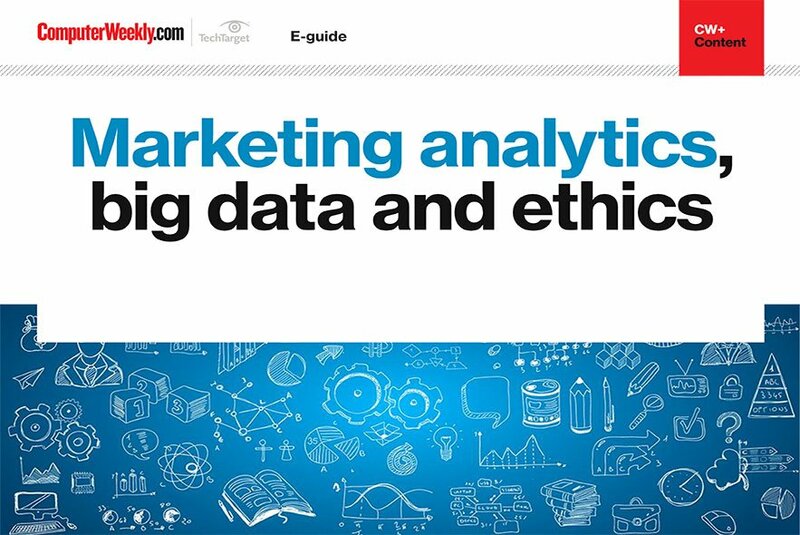 And it places stricter responsibilities on organisations to prove they are adequately managing and protecting personal data. 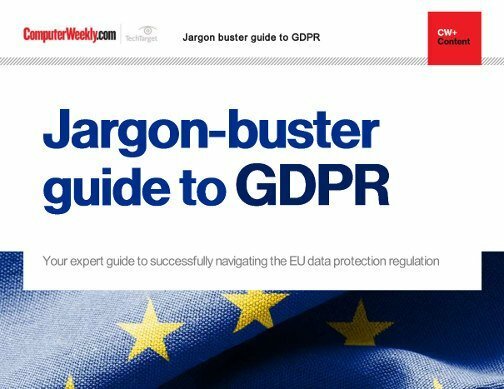 In this guide, we provide the 10 most important things you need to know about GDPR, and a jargon-buster explanation for some of the key terminology.